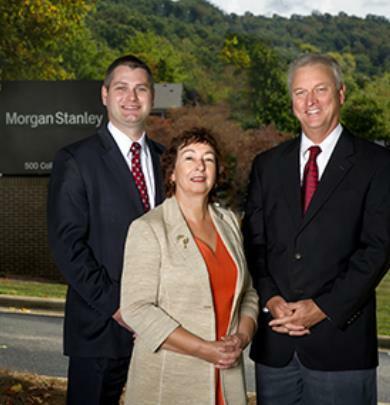 With numerous years combined experience at Morgan Stanley, the Gerrald Stanford Group is a consulting group which works with high net worth individuals, families, retirees, and business owners to help them manage their financial resources and realize their personal goals. We utilize the diverse experience of our team members to help our clients make more informed decisions about their money and the preservation of their assets and estate in the most tax-efficient manner. We work for our clients as we do for our own families making their financial well-being our priority. We aspire to build meaningful relationships based on trust, integrity, unwavering work ethic, professional standards, and a fierce dedication to client service. Adam Stanford is a Financial Advisor, and a Certified Financial Planner™ with Morgan Stanley. Adam began his career with Morgan Stanley in 2012 and built his business as a sole practitioner prior to joining the Gerrald Stanford team at Morgan Stanley in 2015. 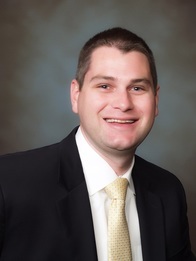 Adam is a native of Western North Carolina and is a graduate of the College of Charleston and has more than 10 years of sales and management experience. In July of 2015, Adam and his wife Lindsay welcomed their son Austin into the world. Adam focuses on investment analysis, financial planning, and client interaction which enables each of our client’s to have a custom, tailored financial portfolio suited to fit their needs. As a Certified Financial Planner™ Adam is committed to long-term client relationships and through financial planning helps clients with retirement, education, and estate planning strategies. Throughout life changes Adam works closely with clients to make sure their investment strategy and financial plan continue to be tailored to their specific needs. Adam has long been active in his community committing volunteer hours to programs such as Habitat for Humanity, Eliada Home, and Manna Food Bank. Tricia Spooner is a Senior Registered Client Service Associate in the Morgan Stanley*, Asheville office and has been in the securities industry for 21 years (15 of which were with Morgan Stanley in the Winston-Salem NC, Asheville NC and Chicago, IL locations). Tricias team role consists of handling all aspects of account administration, transfers, distributions, account openings and general client services.